Whether its an office or a retail complex, your commercial building houses your business. And whether you lease the building from a landlord, or own it yourself, you need to have a steady flow of both gas and electric. Many businesses rely on electronic devices and appliances to operate efficiently and effectively. And without electricity, profits and productivity would take a big hit. That’s why you should always watch out for any signs of electrical faults in your commercial building. But what are these signs? Well, here at Walker Electrical, we are Preston’s leading electrical experts. We provide high quality electrical services to companies and businesses across the North West. And this is our guide to the key signs of electrical faults in commercial properties. Hot sockets- if the socket itself, or the area around your socket is warm or hot to the touch, this is a key indicator of a potential electrical issue. One that could lead to an electrical fire from overheating a connected electrical appliance. 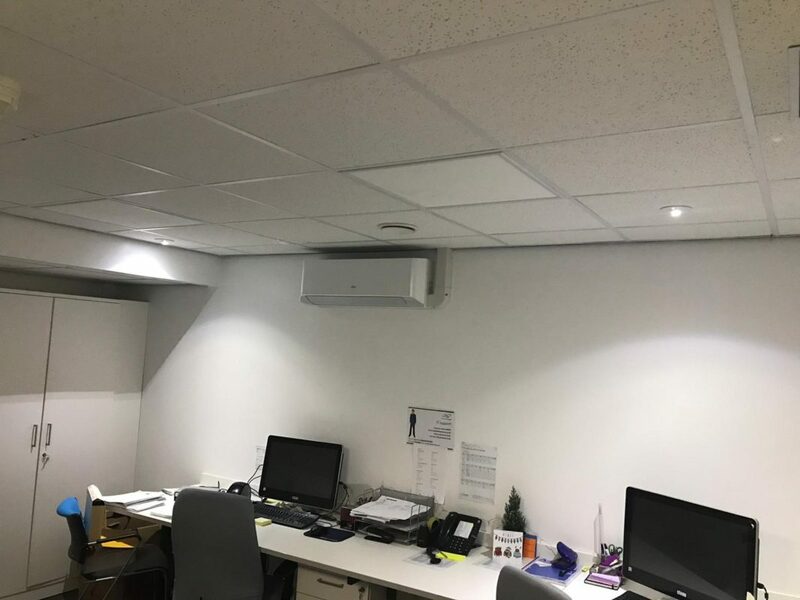 Flickering lights- if the lights are flickering in your workspace, this could indicate a lose or broken connection somewhere in your circuit. This can result in electrocution and electrical fires. Tripped fuse- if your fuse is frequently tripping, even after the electrical appliances have been removed, you could have a potential electrical fault. This could be caused by an out of date fuse-box, or a faulty connection. No power from a socket- Dead sockets or outlets can be a challenge to your productivity, but they also indicate a potential electrical fault. This could be caused by a poor circuit connection or overheating. Keep up to date with your electrical servicing and maintenance to tackle these problems before they emerge. Get in touch with the professional today, here at Walker Electrical, for more information.